THE ALL-NEW WEEKLY AVENGERS EVENT CONTINUES! 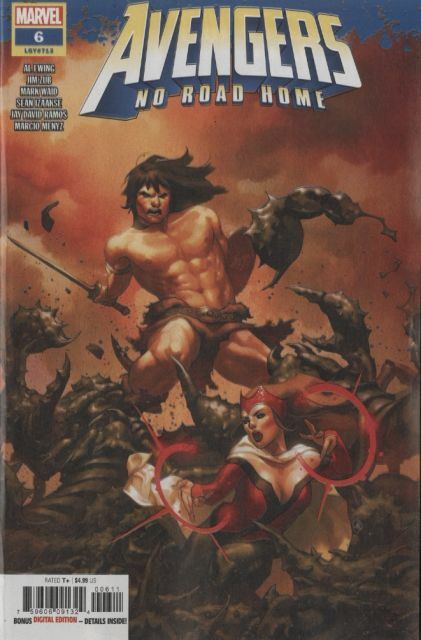 Welcome to the Hyborian Age, Wanda Maximoff - hope you survive the experience! An extra-long Conan epic like you've never seen before!